A graduate of Master in Development Management (MDM) from Asian Institute of Management (AIM) Philippines in 1994. He worked in African for 12 years from 1979 to 1991. He was involved in disaster relief operation in Ethiopia and Eritrea in 1984 which was considered as one of the worst famine in history. He worked for ABS-CBN Foundation in the Philippines for 20 years: 1992-2012. He carried out relief operation after the eruption of Mt. Pinatubo in Zambales and other typhoon affected areas in the Philippines. He established Eco-Village in Iba as a resettlement project for the victims of Mt. Pinatubo in 1993 with a vision of building a self-sufficient community. He founded Bayan Microfinance in 1997 to give access to micro-credit for livelihood without collaterals to the poor people specially to the women. He organized Zambales Mango Farmers Development Cooperative which started Mango Festival in Zambales in 2004. As a board member of the Dairy Confederation of the Philippines (Dairycon), he organized a strategic planning workshop in Iba, 2006 to develop “A Road Map for National Daily Industry” in the Philippines. He co-founded Shanti Ayurveda Center with Dr. Sharon Roy in 2013 and currently the Chairman & CEO of the company. 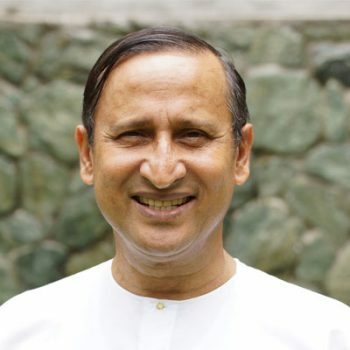 He is also one of the founders of Ayurveda Association of Southeast Asia in 2014 and currently the Chairman of the Board. He founded Shanti Institute of Ayurveda in the year 2016 and currently the President & CEO of the Institute. Clinic which is located in Greenhills, San Juan, Philippines. 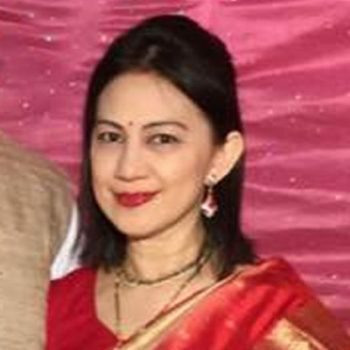 Philippines in the World Ayurveda Congress in New Delhi, India. recognized and emerges as an innovation in the world of Ayurveda. Paralysis, Stroke, Pediatric cases, Skin diseases, Psychiatric cases and well efficient in Agnikarma, Raktamokshana and other Panchakarmas. 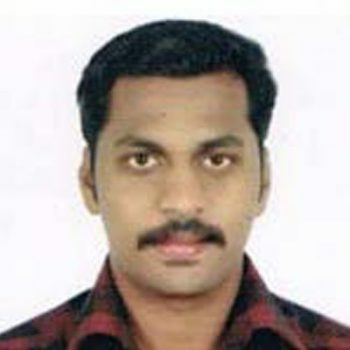 He worked as a Trainee Ayurveda Doctor at Kottakal Arya Vaidya Sala, Chenghannur, Kerala, India in year 2011. He was Consulting Doctor at Abhaya Ayurvedic Hospital, V.I. Varghese Vaidyan’s Kayalvarath Ayurveda Hospital and Dhanwanthari VaidyaSala in Kerala, India, in year 2012 to 2014. He participated & coordinated many CME seminars and medical seminars done by AMAI In Kerala, India. 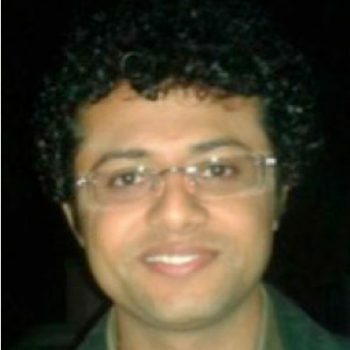 He is currently a part of Shanti Ayurveda as a resident Ayurveda Doctor, Consultant and Trainer. He is one of the incorporators of Shanti Institute of Ayurveda Inc and a member of MANCOM of the Institute. Ayurveda physician which runs a chain of Ayurveda hospitals in Kerala. 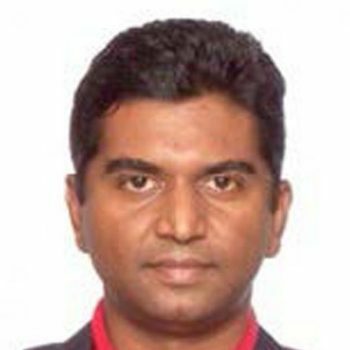 Currently he is a part of Shanti Ayurveda Philippines as a senior Ayurveda Physician, Consultant and Trainer. He has expertise in Panchakarma treatment for muscular skeletal disorders and geriatric care. He is one of the coordinator of Global Ayurveda festival and world Ayurveda congress and consultant for leading Ayurveda pharma companies in India and Sri Lanka. He is also a part of the Center for innovation and social action (CISSA), one of the major NGOs who is promoting health food campaigning and slow food movement in India. He is a member of MANCOM of Shanti Institute of Ayurveda (SIA). ill patients in ICU setup with modern medicine in multi-specialty setup. At presently, He is pursuing Medicine in AMA School of Medicine, with a special interest towards the future planning for Comparative Clinical research projects of Ayurveda and modern medicine. He is a member of MANCOM of Shanti Institute of Ayurveda (SIA).